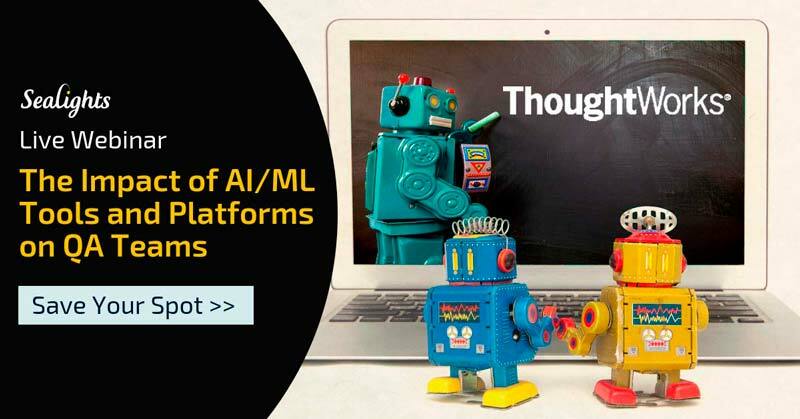 AI/ML testing tools and platforms, although still nascent, look to have a huge impact on the role of QA Managers and software testing. Artificial Intelligence has great potential to aid the software testing process, however, QA Managers should arm themselves with new skills and knowledge before working with these intelligent machines as they are less predictable than traditional IT-systems. How QA Managers today can prepare themselves and their teams for this change. Fathima Harris is a Quality Analyst at ThoughtWorks with over 4 years of experience. She has been primarily working in the retail domain and has experience in functional and performance testing. She is also a security enthusiast. When she’s not working, she likes to sketch, paint and write.